You’ll find some of the best Victoria BC attractions and things to do – from fascinating museums and world-class galleries and cultural destinations to historic landmarks and family friendly activities – just moments from the Embassy Inn Hotel. 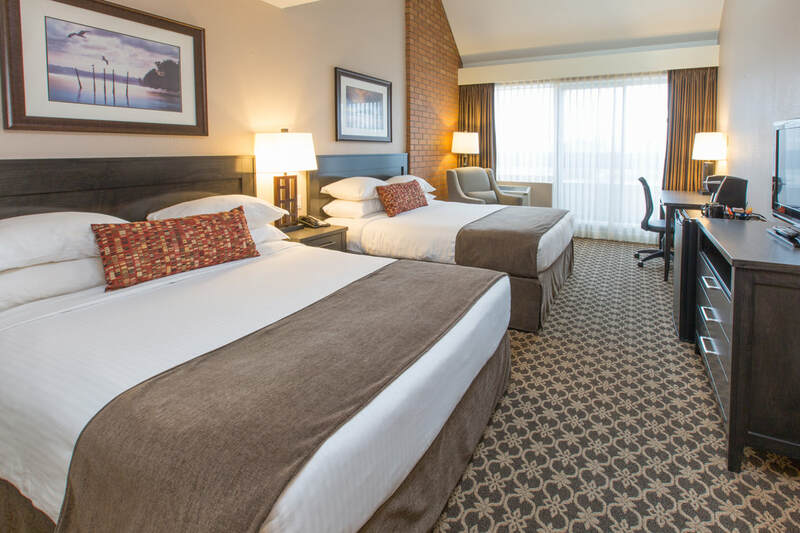 When it comes to the “Big 3” complimentary amenities today’s travellers seek, only one destination among hotels in Victoria, Canada, offers free-of-charge parking, Wi-Fi and a fresh, hot breakfast – the Embassy Inn Hotel. And that’s just the beginning of the perks and privileges you’ll enjoy. Start with our location. Conveniently set within downtown’s James Bay neighbourhood, close to the most popular attractions, dining districts, shops and theatres, our hotel is the perfect gateway to Victoria BC. Our rates are among the most affordable in the Inner Harbour, which means you can spend time exploring Victoria without spending a fortune. 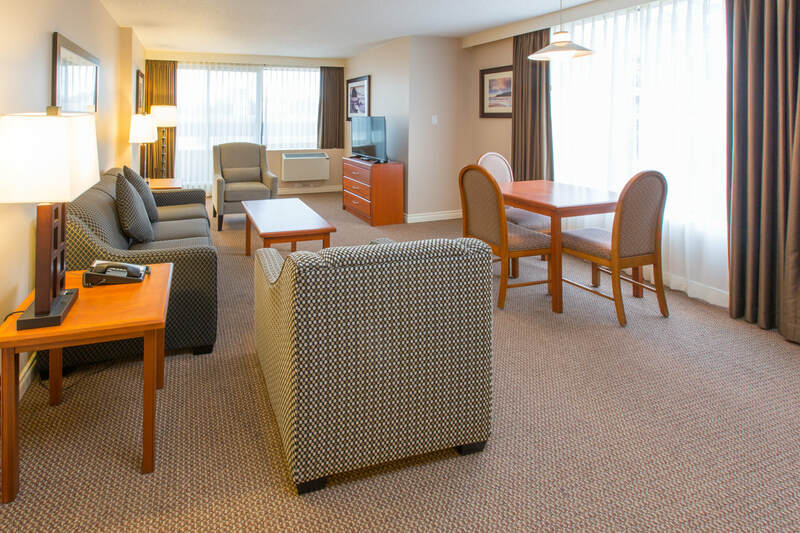 Our 70 guest rooms and suites are beautifully equipped with everything from free Wi-Fi and flat-screen HDTVs to plush bedding, microwaves, mini fridges and private balconies. Our seasonal outdoor pool is heated to perfection from spring to fall. And, best of all, our friendly, experienced staff is at your service to make sure you get the most out of your stay. We look forward to welcoming you to the Embassy Inn Hotel.